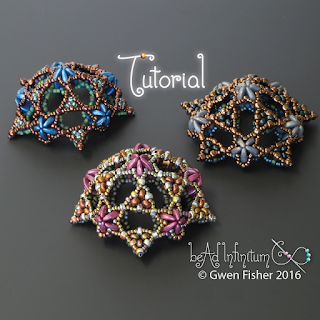 Learn to bead a Pentadome Pendant with Japanese seed beads and 2-hole beads. 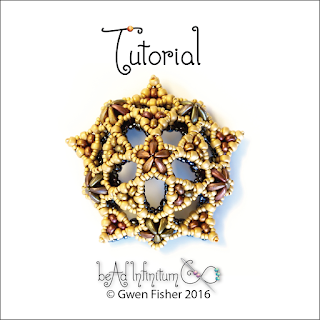 The two layers of beaded star weave create a stiff dome structure that holds it shape. 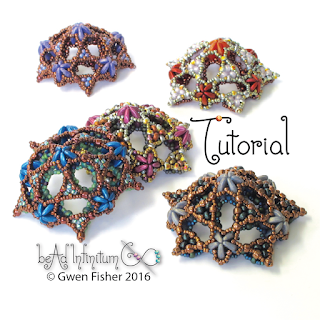 This tutorial includes step-by-step instructions for weaving a beaded pendant. 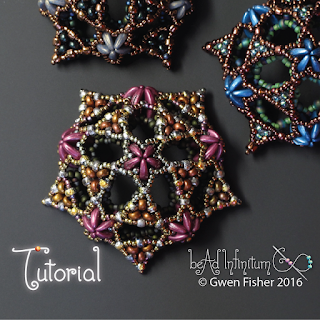 Using an unusual and complex angle weave, the Pentadome is suitable for intermediate bead weavers who are already very comfortable with right angle weave. If you like RAW and want a new challenge, you’ll love this. 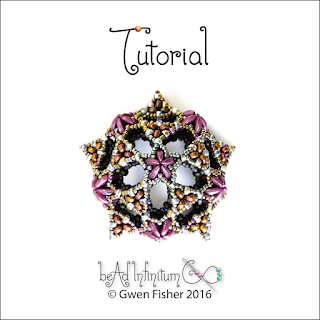 Pendant measure about 2 inches (5 cm) wide and 7/8 inches (22 mm) thick. Thanks for looking. Happy holidays!